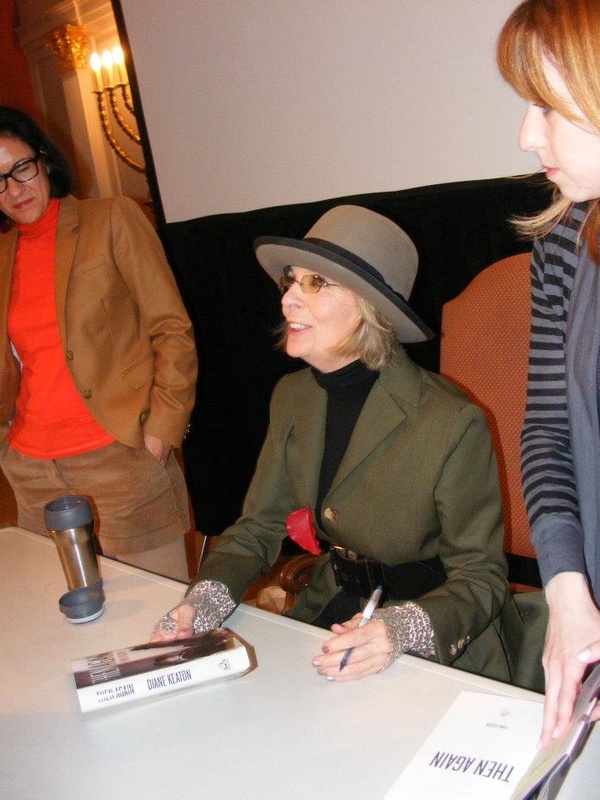 There were four awesomely creative women in DC last Thursday that I personally wanted to meet. The fresh faced actress Gabrielle Union (whom I’ve auditioned against and lost several movies) was at Verizon Wireless for the event “Confessions of a Smartaholic”. 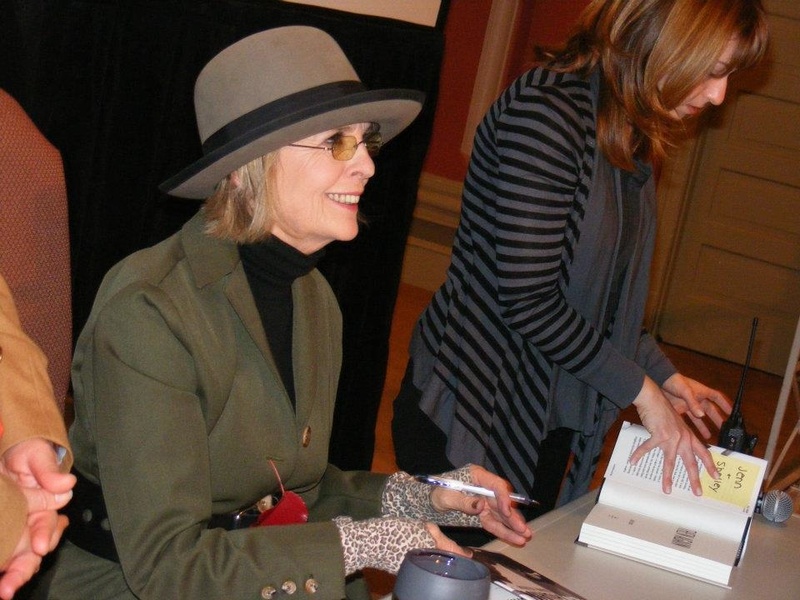 The mogul Martha Stewart was at DAR Constitution Hall signing autographs for her recently released book Martha’s Entertaining, A Year of Celebrations. One of the most famous photographers of our time, Annie Leibovitzwas at Politics & Prose promoting her latest collection Pilgrimage. 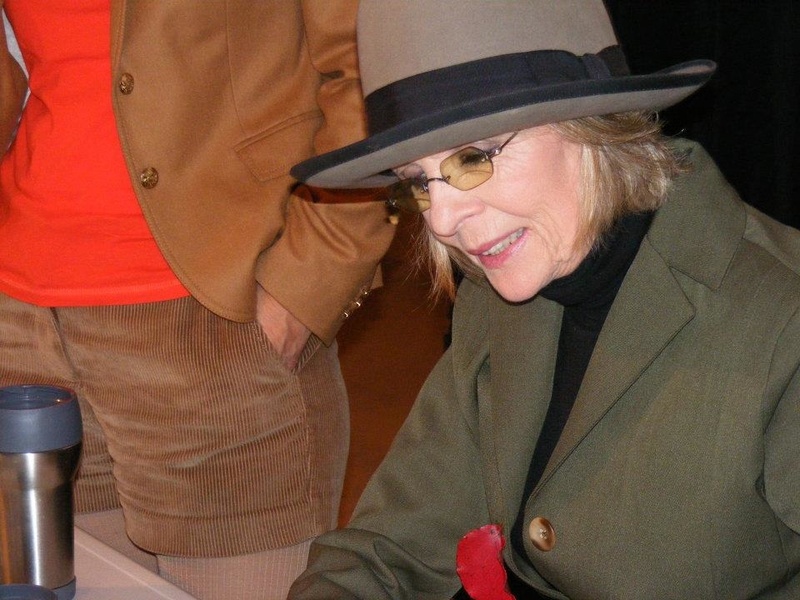 But, I had my heart set on meeting the legendary, self-deprecating actress Diane Keaton. 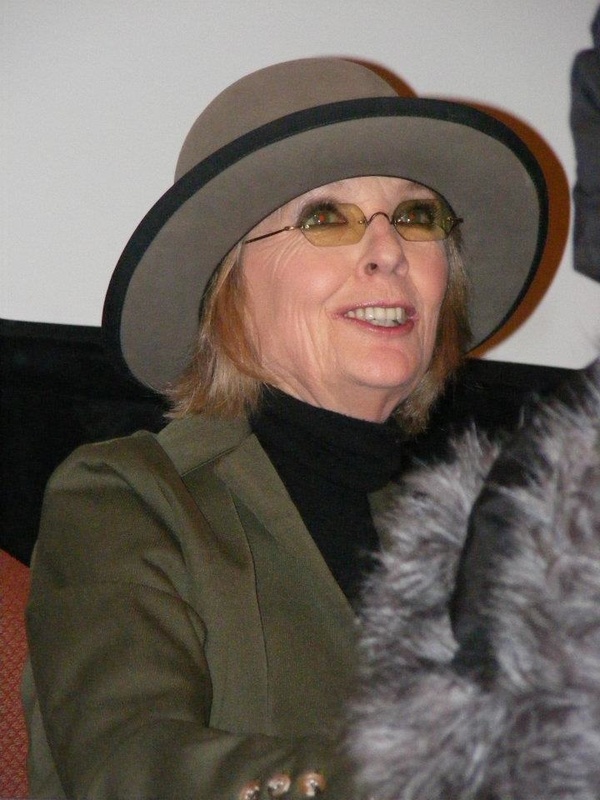 Diane Keaton was one of the first actresses that compelled me. I will never forget the first time my parents took me to the movie theatre to see the movie Manhattan. Most of the audience were gushing over Meryl Streep. 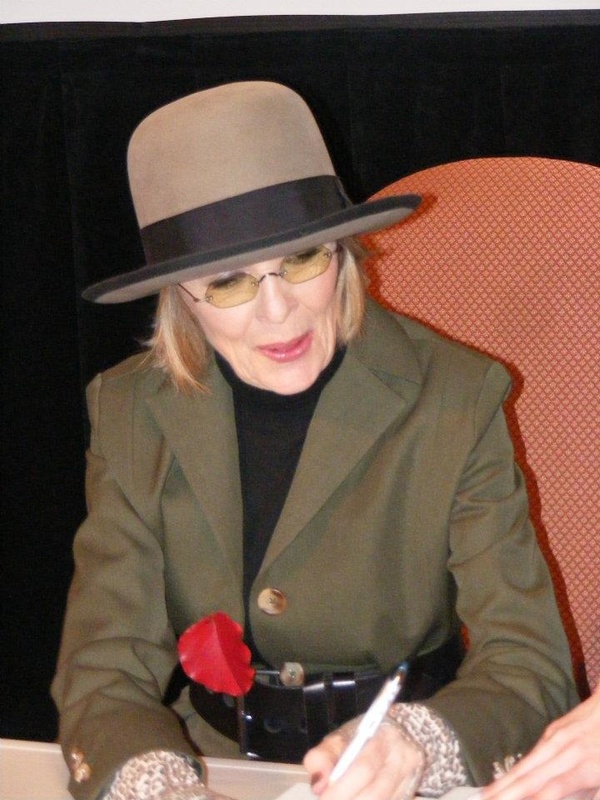 But, even as a first or second grader, I connected more with Diane Keaton. And I wanted to be in the movie, playing a character and acting alongside Woody Allen, a dream that still lives to this day. Ms. Keaton read from Then Again, a memoir about her relationship with her mother before and during her mother’s battle with Alzheimer’s disease. She answered questions from the audience and made it really fun, even during a moment when an audience member brought down the mood a little with her own experience of dealing with Alzheimer’s disease. 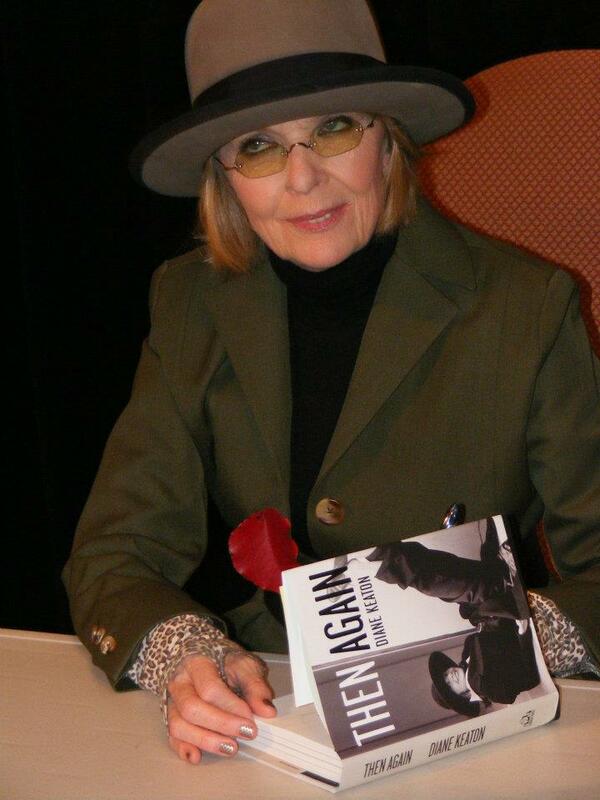 Ms. Keaton patiently signed over 500 autographs. 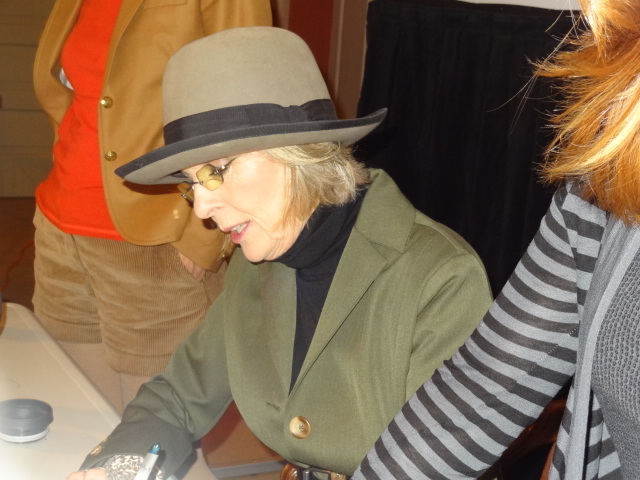 I was able to thank her for inspiration and let her know that my favorite Diane Keaton movie is Manhattan Murder Mystery, a movie that my husband and I watch a couple times of month. The movie makes me laugh and can take me out of any sour mood. 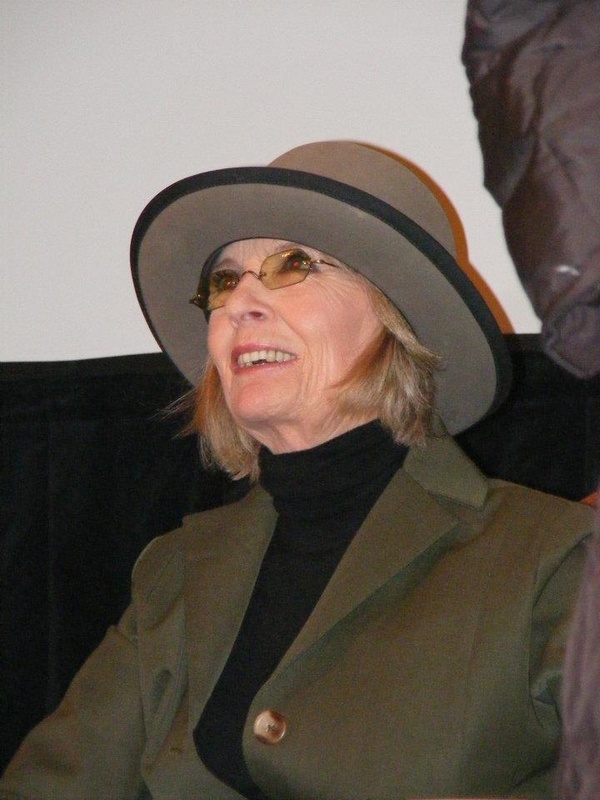 Diane Keaton was every bit of each of the characters she portrays on film. She is sophisticated, poised and funny. She is modest and has absolutely no elevated ego. She is feminine and vulnerable, yet confident and strong. She admitted to being insecure and worrying about when she would work again as an actress. She was relatable. Because of that, not only am I looking forward to reading this memoir over my holiday break–I’m planning to start shopping at Chicos, the clothing boutique she represents as a model.